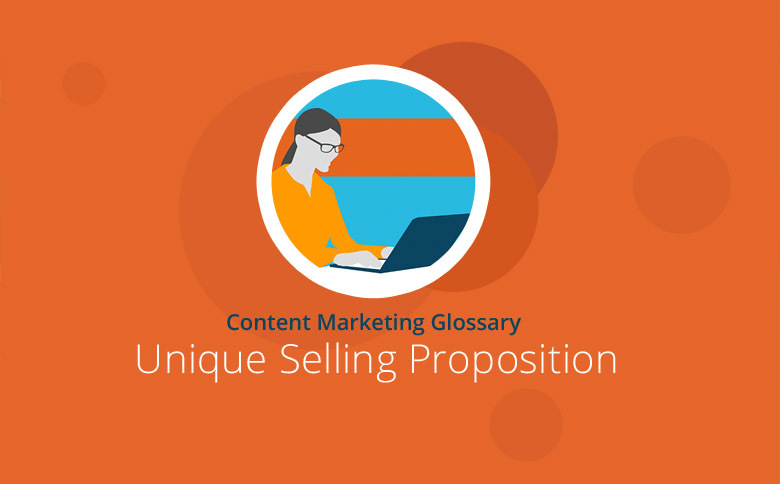 A unique selling proposition (abbreviated to USP) is literally a unique sales promise. This is a term used in marketing, especially regarding product and communication policy. The term stands for the unique features and advantages that distinguish a particular product from the competition. These characteristics determine the product’s market position and should serve to strengthen the brand’s image. This strategy first made its appearance in marketing science as early as 1940, and now in a growing global market, the marketing and business psychology term unique selling proposition plays an increasingly crucial role for companies. With today’s ever-increasing competition for market share, it’s crucial to stand out from your rivals. You now have to market your product features just as skillfully as your corporate image. The unique selling proposition of a product is intended to appeal to a specific audience. So, for example, the social, psychological, physical and financial backgrounds of customers play a central role. When these characteristics of the target group are known, it’s possible to determine how a product’s features can be a solution to the problems of the target audience. Ultimately, customers must be influenced in some way to buy the advertised product. Companies must communicate the key features of their products so that these benefits are easily recognizable. It must be clear why this particular product should interest the customer and why it stands out from other brands. As soon as it’s exactly matched by a product or service from another provider, there’s no longer a reason to buy from just one particular company, and the product is not unique. The unique selling point may also have a psychological benefit for the customer. The product features must be memorable – you need customers to recognize and remember that these specific characteristics could not be easily copied by competitors. Therefore, every product description and every landing page should communicate the product’s USP. If you follow these tips, you’ll be well on your way to a successful corporate image and effective, customized advertising. Determine the psychological, social and financial characteristics of your target audience to focus your advertising. Set yourself apart from the competition by showing your unique selling proposition and, therefore, offering your target audience added value. Use this line of argument in your campaigns – but not too blatantly. Don’t scare off your customers by coming off as aggressive. If you market your product features skillfully, your customers will make the effort to purchase. A well-presented unique selling proposition can significantly benefit a company’s sales and reputation. Base your advertising on the specific needs and interests of customers and properly communicate this in order to convince them that only your company can meet that demand.